PLANNING A PARTY? MEETING? GROUP SOCIAL? 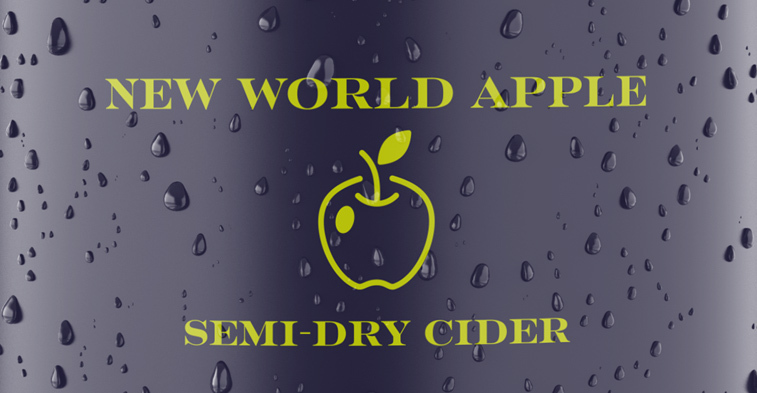 – Geo Cider Co.
Home/Brunch, Dinner, Featured, Lunch/PLANNING A PARTY? MEETING? GROUP SOCIAL? 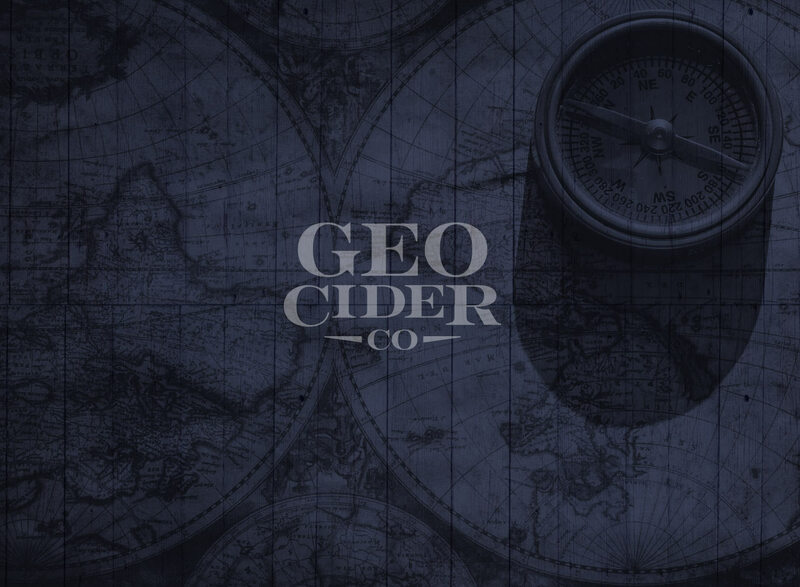 GEO CIDER HAS THE SPACE FOR YOU! 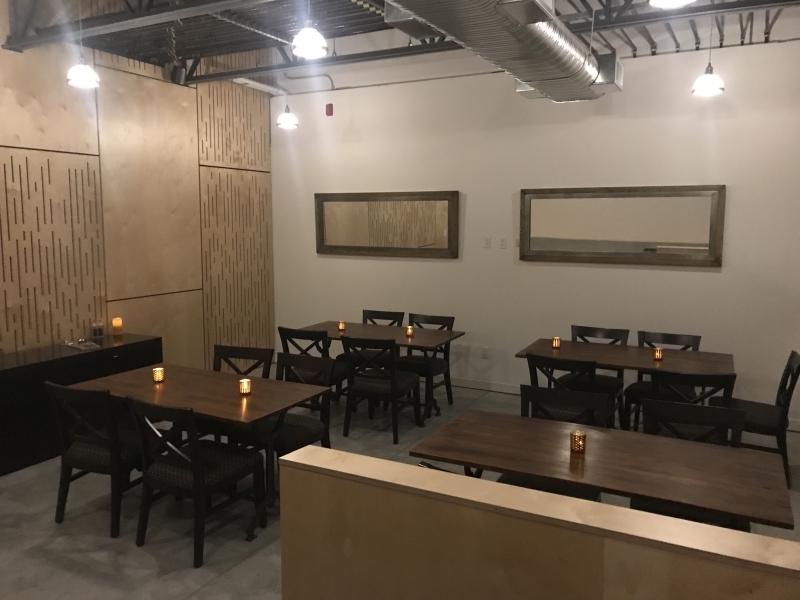 We take reservations for groups of ten or more – for our upstairs dining area. 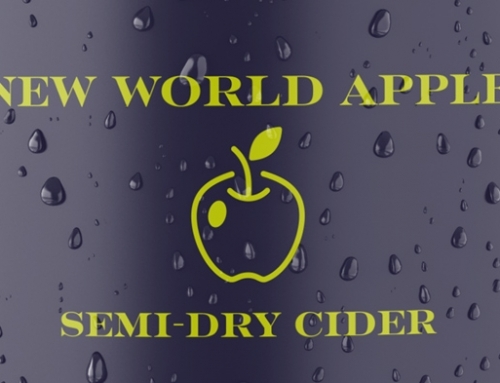 Bring your friends for a special occasion, have a meeting or book a private cider tasting. Geo Cider Co – be part of our community.